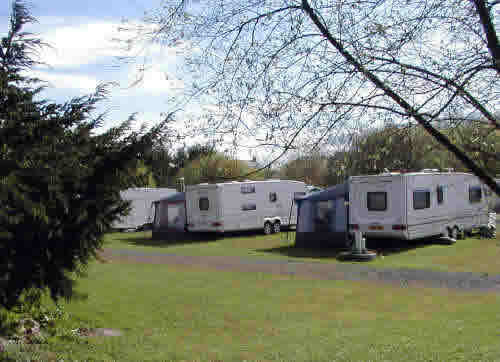 Black-Lion-Caravan-and-Camping-Park offers the following facilities. Have you been to Black-Lion-Caravan-and-Camping-Park? Please submit your review so that others can benefit from your experience. Important note: Information provided here about Black Lion Caravan and Camping Park is for guidance only.